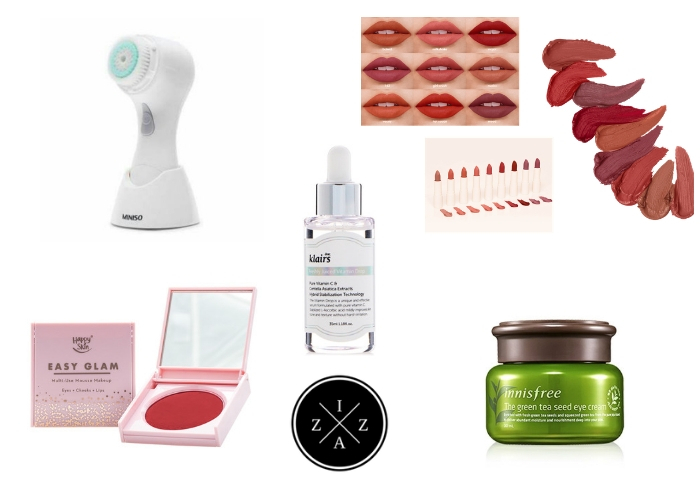 I consider myself a newbie when it comes to lip and cheek tints. I thought that lip and cheek tints are only for the mestizas and flawless. That the color won't appear for morena like me. But last year I discovered EverBilena's Lip and Cheek Tint in Very Red. It is only 165pesos so I decided to buy one. It was one of my best decision ever. It became an instant part of my holy grail products. KJM Lip and Cheek Tint is a proudly-Pinoy product made of organic/natural ingredients. Their website www.kjmcosmetics.com says that the Lip and Cheek Tints are meant to enhance natural tones and so color payoff may not be the same for everyone. Unlike other lip and cheek tint available, KJM has a roller-ball applicator which can be a pro or a con for some. I bought mine in KikaysiMariastore inside Pop Beauty Trinoma for 130pesos. I was honestly in love at first swatch with KJM Lip and Cheek Tint in Bittersweet Magenta. I love the color it gives on my cheeks and lip as well. It can be a little intimidating at first because it appears like deep blood in color. However when blended well it will slowly match to your skintone. How I Use It? Since I already have a prior experience in using Ever Bilena Lip and Cheek Tint I didn't have any adjustment period using this. I first roll on the left side of my cheeks then tap. I put the excess on my other cheeks and do another round of tapping motion until both cheeks have enough color for my liking. For the lips I roll once on the lower lip and another on the upper lip. Then, I use my finger tips to disseminate and press the color. I love how easy it is to apply. The roller-ball applicator makes it less messy to apply the product. On rare occasion that I over apply on my cheek area I can easily clean up the mess with extra tap. I also notice how the colors on my cheeks stays for a long time. Even after work I can still see a hint of rosy cheeks when I look in the mirror. What I enjoy most about KJM Lip and Cheek Tint in Bittersweet Magenta is how natural it looks. I used it during my Baguio Trip and I swear it is the only makeup I need to look good in the City of Pines. When the sun touches my cheekbone it looks very natural. MyBaguio Vlog can attest to that. I also use the KJM Lip and Cheek Tint to prep my lips for lipstick. I recently discovered this at work when I forgot that I already have a lip tint before applying my newest MAC Lipstick in Mehr. Applying a lipstick after the tint have settled already will make the color look better. And it lasts longer too. Available only online or selected branches. 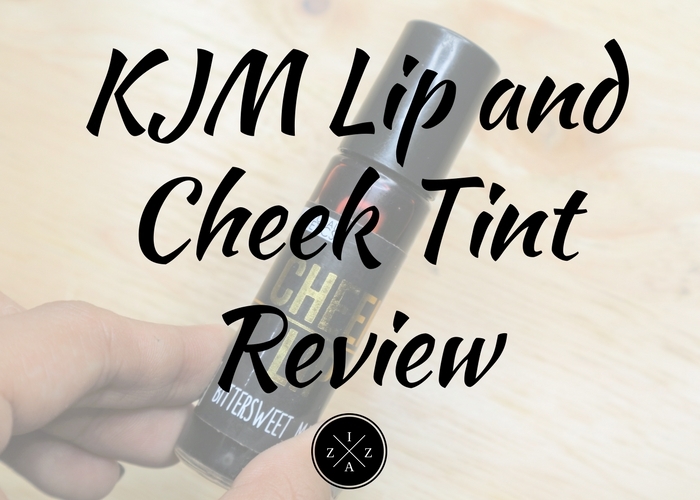 The KJM Lip and Cheek Tint is perfect for those who are looking for affordable stains that's easy to use and stays long. I find myself switching between KJM Lip and Cheek Tint and Ever Bilena Lip and Cheek Tint the past couple of weeks. Highly recommended. 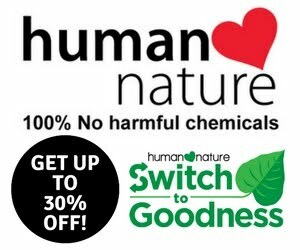 PS, If you don't live near Trinoma you can order online or check Shopee.